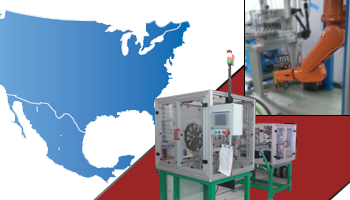 Border Automation Manufacturing de Mexico, S.A. de C.V. was established in Tijuana Baja California in the year 2010, taking part of the Unlimited Electro group and working in collaboration with its subsidiary Unlimited Automation and Controls, S.A. de C.V. as the integration and manufacturing branch. 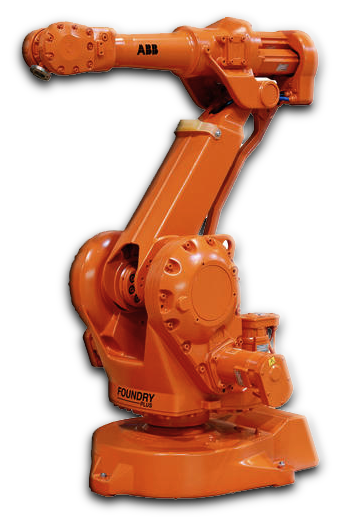 Unlimited Electro group in search of opportunities coming from industries outside its region and with the objective of providing its clients with equipment integration and machine manufacturing in the automation field, created Border Automation. Border Automation Manufacturing is a reliable option for our clients, based in the history and acknowledgements of the Unlimited Electro Group in our ability to compromise, provide security, honesty, formality and out outstanding customer service. The response to our client’s necessities, the seriousness and formality with which we confront our challenges, written guaranties, the recognition of the brands that Unlimited Electro represents and the philosophy of the world-class automation, has boosted Border Automation into being the greatest equipment integrator and machine manufacturer in the state of Baja California, with exceeding 4.6 million USD in sales. Mexican invoice, with delivery anywhere in Mexico. U.S. invoice under the IMMEX plan, with delivery anywhere in Mexico. U.S. invoice, with delivery anywhere in the U.S.
U.S. invoice, with delivery anywhere in the world. “Because of this and many more reasons, Border Automation is the Baja California leader in world-class automation." © 2018 Ulimited Electro Group. Todos los derechos reservados.